December 13, 2017 Featured Book Review in ACCESS Magazine Winter 2017 edition, a nationwide expat magazine in The Netherlands. Green reviewed on “The Review” by Emma. 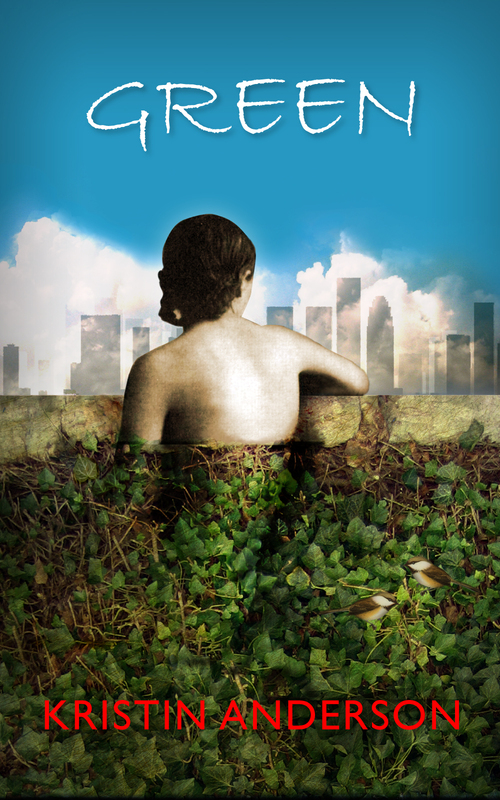 My guest blog post followed by review of Green by Indy author Francis Guenette. Connecting Women, an international group that holds monthly gatherings kicked off a new section on their website where they interview members. Author Kristin Anderson is interviewed here. Read interview here.